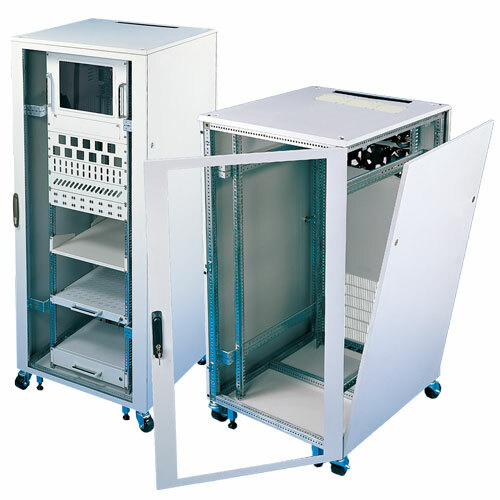 ﻿ 19"/ 21"/ 23"/ 24" Steel Server Rack/ Network Cabinet Taiwanese Manufacturer/ Chun Long Technoloby company Ltd.
Applicaions for server system, telecommunication system, community network, network system, monitoring system. 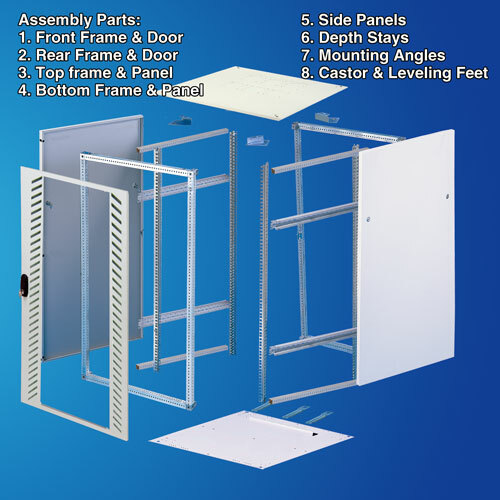 High Loading Weight for your devices by the strong structure. Two additional entries on the roof and plinth are good for the cable management. Brush on cable entries can block dusty and keep cable and keep the system secure.